The construction industry in Malta is in for an earth-shattering change. It will never be the same again. And the change is hardly for the better! 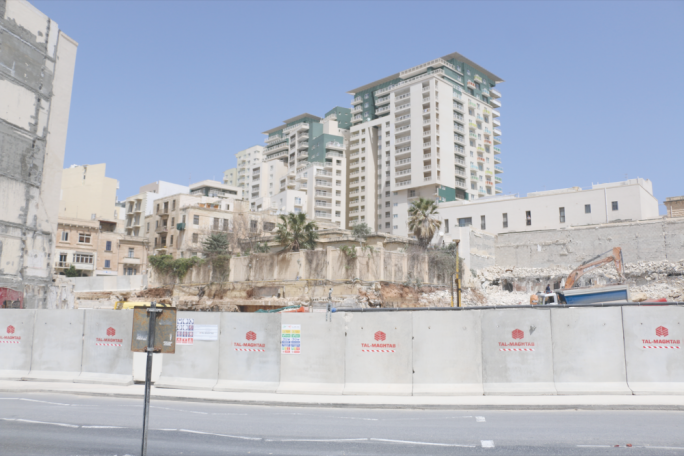 When environmental NGOs started opposing high-rise buildings – of whatever shape and size – they dubbed the move in favour of their approval as the ‘Dubaification’ of Malta. Actually, the high-rise buildings being approved in Malta by the Planning Authority are mere dwarfs near the skyscrapers of Dubai. But the term somehow stuck, aided by sections of the media that adopted it. The real Dubaification of the construction industry is something altogether different. It does not concern the height of buildings being allowed but the fact that the Planning Authority is approving projects that cannot be built by the local construction ‘magnates’ with the human resources available in Malta – even counting all the foreigners working in Malta, whether legally or illegally. And now this problem has been ‘solved’. A Turkish construction company was awarded the contract for the construction of the Marsa junction project that includes some seven flyovers – at least the last time I bothered to count them. Another Turkish construction company has been contracted (by private owners) to build the tower block on the site of the former Fortina Hotel. Rumours have it that the same company will be constructing the infamous DB project in St George’s Bay. This is really what happened in Dubai – all the modern beautiful buildings there were constructed by foreign contractors using imported labour, mainly from Asian countries such as the Philippines with the support of professional and technical people mainly coming from Europe. I do not know what the laws governing employment in Dubai or Turkey say, but I am familiar with those covering employment in Malta – quite a different kettle of fish, I presume. The Turkish companies are importing Turkish human resources allegedly employed on the Maltese minimum wage to carry out the work. The Turkish company working in Marsa has even imported their heavy vehicles that, according to many who saw them, would not pass the Maltese VRT test. Turkish workers are being imported for the so-called Fortina project that was suddenly switched from a hotel to an office block because the owners struck a deal with a large gaming company moving to Malta looking for office space. As a result the owners are pressed for time. In this sense, this is hardly ‘speculation’ as one report in the local media described it. The block already has its users before it is built. Calling this ‘speculation’ shows how this term has been abused by NGOs and the media. The Turkish contractor dumping hundreds of foreign workers in a container village has suddenly become the talk of the town. This raises serious questions about what are the acceptable living standards in Malta and whether local authorties who are responsible for ensuring regulations are observed can cope with this instant change in the local scene. To be sure they could hardly manage with the situation as it was before the Turkish ‘invasion’ – illegal employment; illegal housing; and tax evasion were already rife. 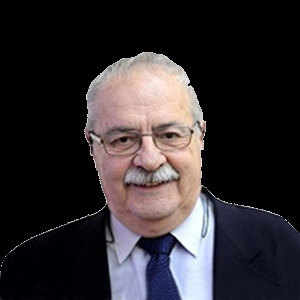 Anyone who really believes that the Turkish delight that Malta will be hosting and entertaining will be competely above board in terms of observing our laws and regulations should have their head examined. I can’t imagine a Labour Office inspector checking on the wages the Turkish workers will be paid and other employment conditions such as leave, overtime rates and double pay on Sundays and holidays. I can’t imagine a Health and Safety Officer stopping the works being carried out by the Turkish contractor because of breaches in the law about safety on construction sites. Do these laws apply only to Maltese contractors? The idea of a ‘container village’ in a disused quarry raises many questions. Will this ‘village’ have water and electricity services? And what about waste water, including sanitary facilites and drainage? And does this ‘village’ have a Planning Authority (PA) permit? Are we coming to the point where the PA issues an enforcement notice against a Maltese citizen placing one container in a field but closes its eyes to an illegal Turkish container ‘village’ in a disused quarry? 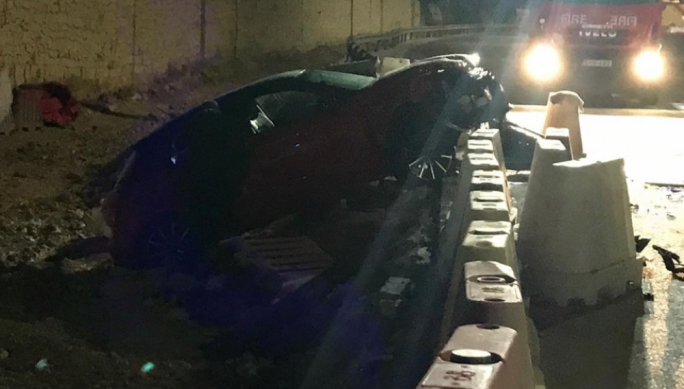 Unfortunately, this is the downside of cosmopolitan Malta – and the buck for this stops with Joseph Muscat. Arnold Cassola’s decision to resign from Alternattiva Demokrattika (AD) was not earth-shattering news. 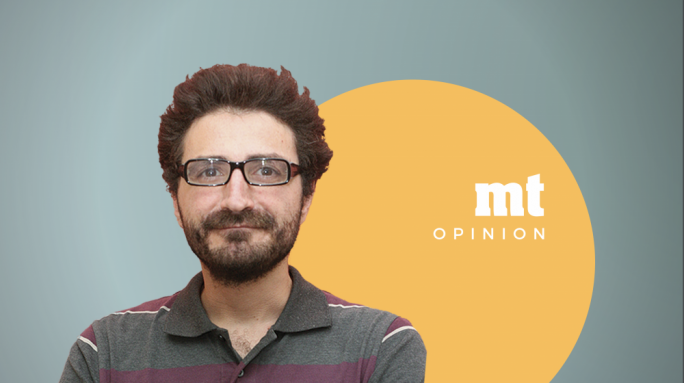 AD could not contest the MEP elections with a Maltese candidate who declares himself as being against abortion, and a foreign candidate – Mina Tolu – who questions the majority’s stand on the abortion issue. The conflicting signs were obvious. What message was AD sending about its stand on abortion? Whether Arnold decided to resign from AD as a matter of principle or because he cynically calculated that his resignation on the abortion issue would get him more votes (which it will) is a moot point. Personally, I believe that Arnold is a man guided by principles rather than by convenience. As Arnold himself put it, this issue was creating confusion and ambiguity. In his letter to the AD secretary general, Cassola, who like Mina Tolu was going to contest the EP election in May as an AD candidate, said that he had clearly said abortion was a “red line” for him and claimed that he had been given assurances that AD will not adhere to the idea of legalising abortion. 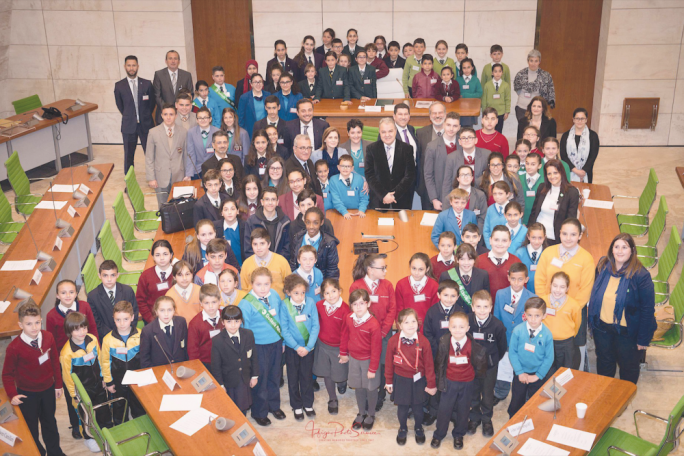 He even asked the party to issue a statement disassociating itself from the position taken by Mina Tolu, who is in favour of a debate on abortion – a position that is not against abortion being introduced in Malta. Hence the conflict between the two candidates. In his letter of resignation, Arnold insisted that AD should not bring up this topic for discussion and that it had no democratic mandate from its members to do so. AD, however was not moved. In statement issued by AD after Cassola’s resignation, it said that it is against abortion but at the same time believes in the need for a respectful debate worthy of a democratic society. As the Maltese idiom goes: ‘Ħawwadni ħa nifhmek’ – confuse me so that I can comprehend what you are saying!